Buying patents takes time. Selecting the right patents from the myriad available, diligence, building the business case, pricing, and negotiations, all take time. Next there is the internal corporate approval process: legal, business unit, finance. So, how much time do you have? We all know that faster would be better, but how should you schedule your diligence and approval processes? When we started looking at the patent market six years ago, buyers had a lot of time. If patents were going to sell, they might take up to three years before the transaction completes. Today, the picture looks very different. In our latest paper on the patent market (The Brokered Patent Market 2015 – Driving Off a Cliff or Just a Detour, IAM Magazine #75), we looked at the sales data from over 6,000 patents for sale in over 500 patent sales packages. The sales data allowed us to determine how much time you have to buy patents of interest to you. For each package that sold, we calculated the time from when we first saw the package to the execution date recorded at the USPTO (we wrote code to parse USPTO assignment data so we could identify execution dates of patent sales from these packages). Almost 50% of the patent sales appear in the first six months. 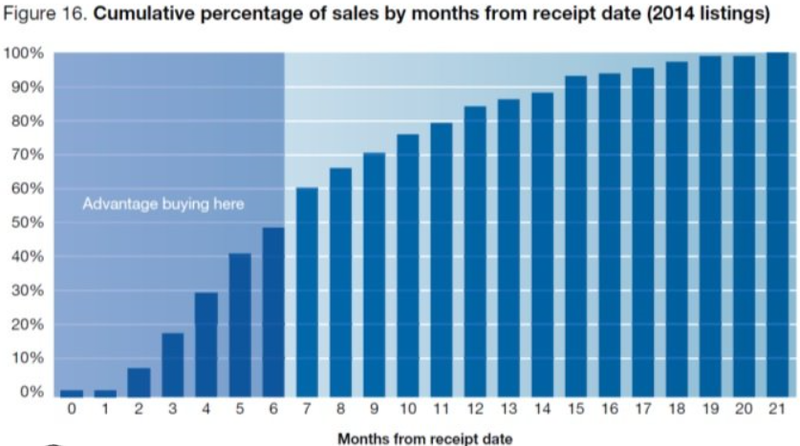 Figure 16 of our paper shows the cumulative sales as a percentage of all sales starting from the first month the package is received. To help interpret the graph, pick the number of months your current diligence/deal approve time takes (e.g., seven months). By month seven, 60% of the patent packages that will sell have already sold. That’s not good. By the 12 month mark, 85% of the sales have occurred. We recommend accelerating your diligence and approval process to be less than six months and adding a fast track process for exceptional deals. Look for our paper in issue #75 of IAM Magazine. You can download our other papers on past years’ patent markets, analysis of Intellectual Ventures, and other topics at http://richardsonoliver.com/news.